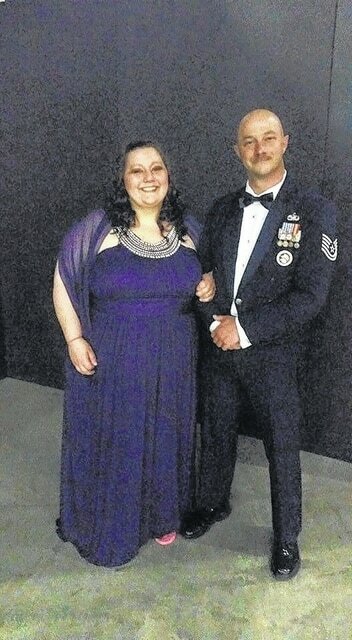 Jeanette Nicole Sanders and Shawn Thomas McKellop announce their engagement and forthcoming marriage. The bride-to-be is formerly from Urbana and a graduate of Treca Digital Academy. She is employed by Victoria’s Secret of Kettering. She is the daughter of Sandy Moody and step-father John Moody of Urbana. Her fiance is the son of Mac and Susie McKellop of Mechanicsburg. He is a graduate of Mechanicsburg High School and of Cincinnati College of Mortuary Science. He is on active duty at the Wright-Patterson Air Force Base Honor Guard. The ceremony will take place Oct. 31 at Shawnee Park, Xenia, with the reception following at the Green County Fairgrounds. The couple live in Fairborn.